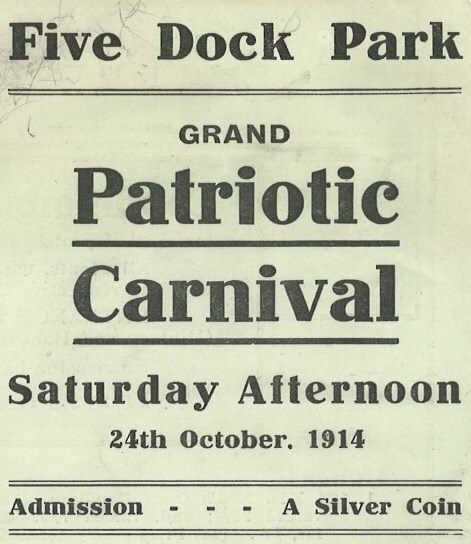 One hundred years ago, with the beginning of the First World War, loyalty and fun came together at a Grand Patriotic Carnival at Five Dock Park. Some of the more unusual events included a ladies nail-driving competition, a greasy pig chase, guessing the number of nails in a bottle and guessing the dead weight of a sheep. The bottle of nails, quite practically, was later one of the items on offer in a special auction. The funds raised by the the Grand Patriotic Carnival went to the Five Dock and Abbotsford Patriotic Fund. The full program can be seen on flickr. City of Canada Bay Mayor Angelo Tsirekas today presented certificates to year five and six students from Five Dock Public School who participated in the ‘More than just a name’ project. 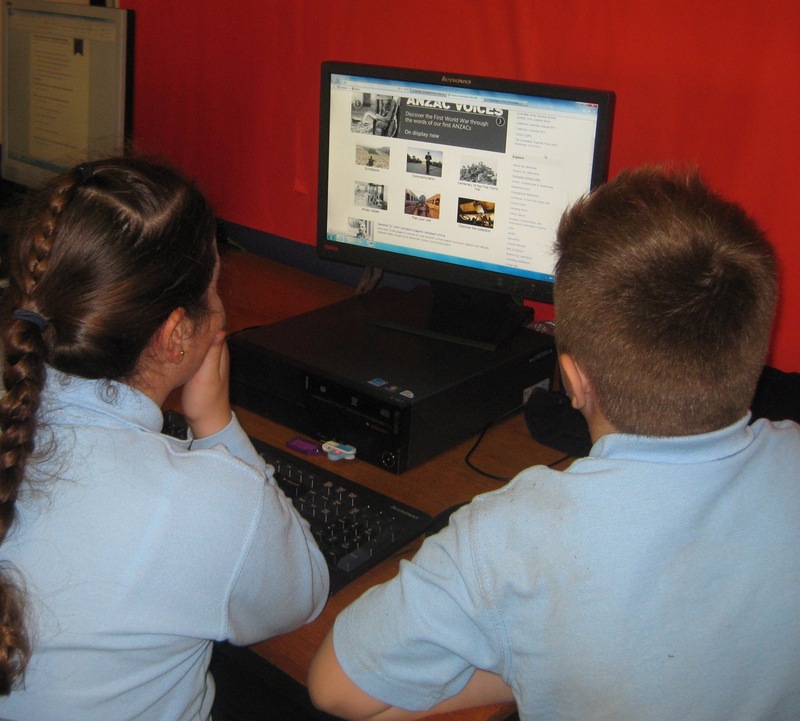 The six-week project involved 90 students, researching 27 soldiers who worked at the Australian Gas Light Company, Mortlake. The students used iMovie on the City of Canada Bay Libraries’ portable multimedia studio to create a two-minute video commemorating the lives of the soldiers. ‘It is important that our future generations remember the sacrifice these soldiers took for our country and educating our youth is one way to ensure their memory lives on,’ Mayor Angelo Tsirekas said. Students from Concord Public School and Concord High School are also participating in the project. The ‘More than just a name’ student videos can be seen on youtube. The City of Canada Bay Heritage Society will be hosting an open day at Yaralla on Sunday, 26 October 2014. Visitors will be able to enjoy a guided tour of the stables, dairy, squash court and gardens of the Yaralla Estate. 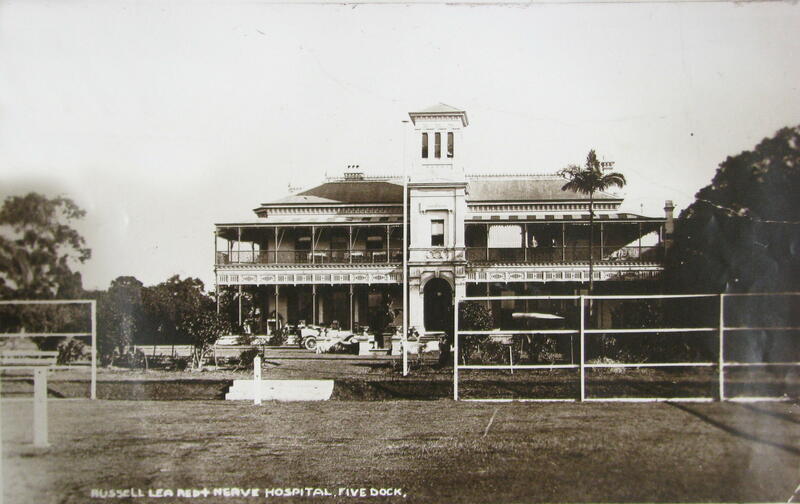 There will also be a display of historic photographs, ‘Yaralla 1879-1970’. 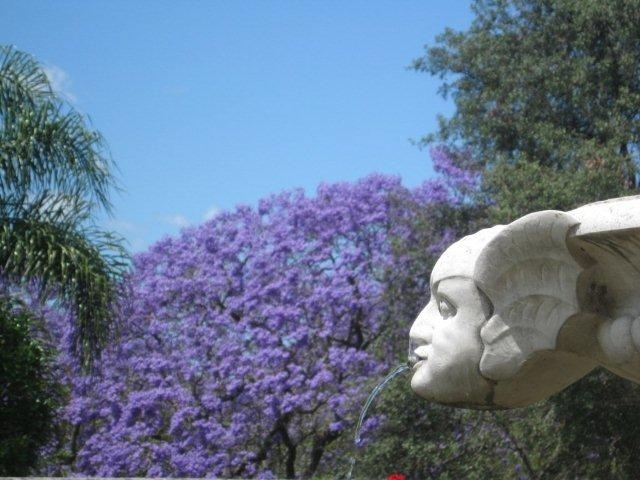 The photograph shows a detail of the Four Winds Fountain in the gardens of Yaralla. The fountain was restored by the heritage society with funds bequeathed by Liane Poulton (1946-1999). 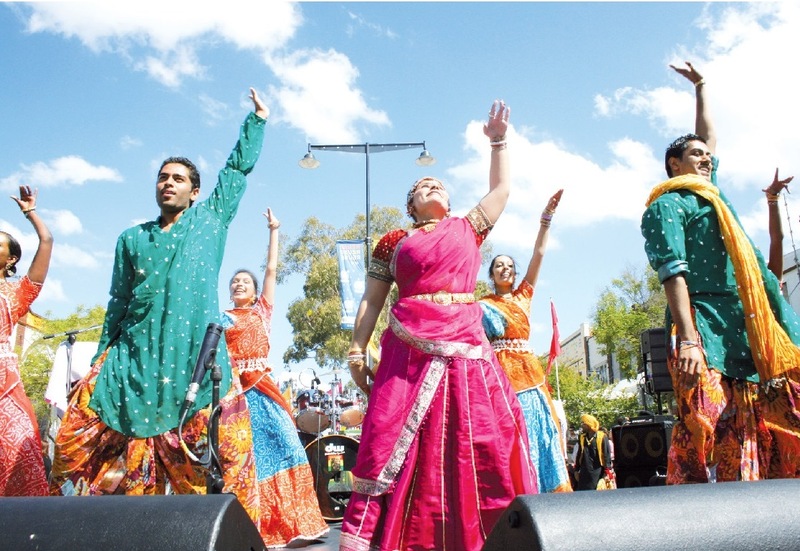 To coincide with this year’s Concord Carnival, there is an exhibition of photographs and front pages from Ciao magazine at Concord Library which capture the essence of this vibrant community event. The display also recognises a publishing milestone for Ciao which this year celebrates ten years of publication. The exhibition continues at Concord Library until 26 October 2014. A selection of images can be seen on flickr.